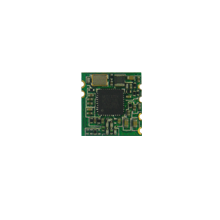 The CSW801K is a very tiny WLAN PCB module with USB2.0 interface and RF output. It supports IEEE 802.11b/g/n standards, and this module operates in 2.4GHz ISM frequency band with low power consumption. 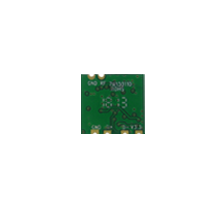 It applies a highly integrated MAC/BBP and RF single chip MT7601UN supported up to 150Mbps physical rate. With low cost and small package, it can be applied especially in small devices like mobile phone, tablet, mini PC, etc. Also users can use in TV, IP camera, MP3/MP4 player, and other devices. It is ideal solution for confined space application for consumer products.